Dentistry Regular exams and good home care go a long way towards a lifetime of healthy smiles. Your checkups enable us to find and treat dental problems, such as tooth decay and gum disease, in the earliest stages. 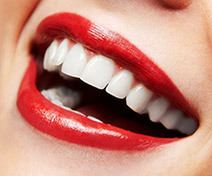 Dentistry From cosmetic bonding and contouring to teeth whitening to veneers or Lumineers, we offer cosmetic services that will fit your desires and your budget. Implants Don’t let lost teeth steal your smile’s vitality. As the prosthetics that most closely imitate natural teeth, dental implants will complete your smile, improve oral function, and boost your confidence. 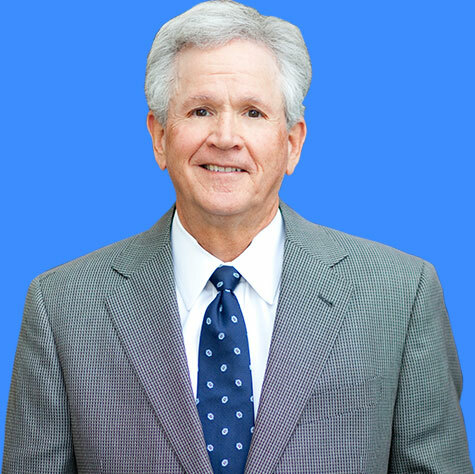 Dr. Terrence C. O’Keefe’s gentle touch, extensive training, and artistic vision have served our patients well for over three decades, and our office provides comprehensive dentistry with state-of-the-art technology and techniques. Modern advances have revolutionized dentistry, enabling more accurate information gathering, faster diagnoses, and increased comfort. Dr. O’Keefe is dedicated to providing Houston’s most forward-thinking district with the best and latest technology, ensuring a positive patient experience that will keep you smiling for years to come. At our Memorial Houston dental office, we see patients as more than just a set of teeth. Our team provides personalized attention, and Dr. O’Keefe prides himself on developing lasting, one-on-one relationships with every person in our care. 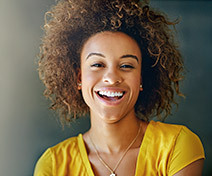 Whatever your dental needs, from restorations to general dentistry to cosmetic dentistry, Dr. O’Keefe will create a healthy, attractive smile that will exceed your expectations. Paying for your dental care shouldn’t have to be a struggle. Instead, let us help you understand and utilize your dental insurance benefits more successfully than ever before. Our practice is in network with Delta Dental and Cigna, and we’ll be happy to file paperwork for any other plans on your behalf so that you can be sure to receive maximum benefits. Better yet, our financial coordinator is on hand to walk you through the process and answer any questions you may have.